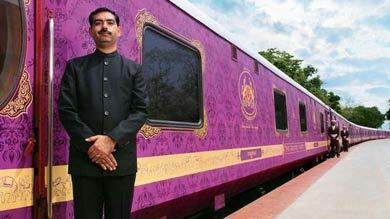 Luxury Train in India not just gets you to places but they get you there in style. 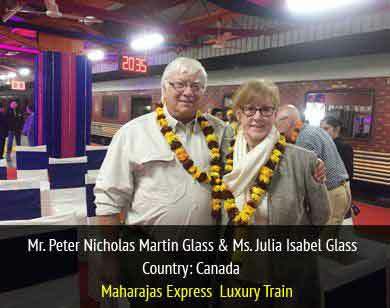 Presenting seamless fusion of romance of a bygone era with contemporary finesse, luxury rail journeys in India offer unparalleled ways to explore the true essence of Indian culture. 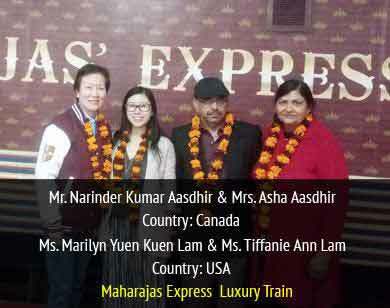 Indian Luxury Trains (ILT) is India's first luxury train travel portal brings together all luxury trains operating across India on a single platform. 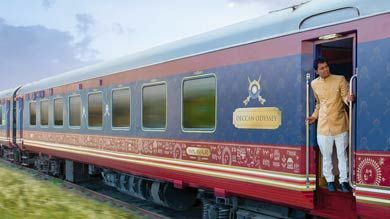 India's tryst with luxury rail journeys commenced with the introduction of Palace on Wheels train in 1982, and since then, luxury trains have achieved one milestone after another. 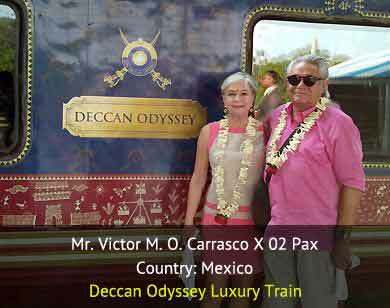 As the guest, relaxed in his personal cabin, takes a sip of a heady cocktail and stares outside at the breathtaking scenery greeting his eyes, he realizes the incredibility of it all. 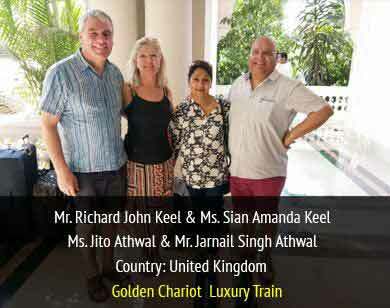 Indian Luxury Trains (ILT) holds the distinction of being India's first luxury train travel portal which brings together all luxury trains operating across India on a single platform. 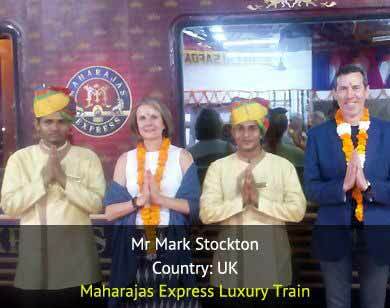 The luxury trains of India, namely Maharajas' Express, Palace on Wheels, Deccan Odyssey, The Golden Chariot, The Fairy Queen, Maha Parinirvan Express and Palace on Wheels let you embark on a fascinating journey to discover the heritage of India. 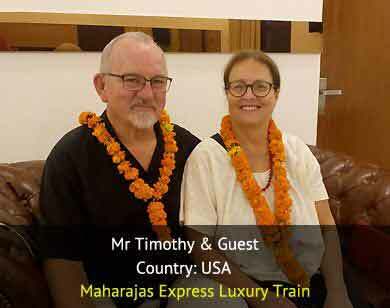 When it comes to experiencing luxury train travels in India, you can be rest assured that we deliver outstanding service and travel expertise to our customers. 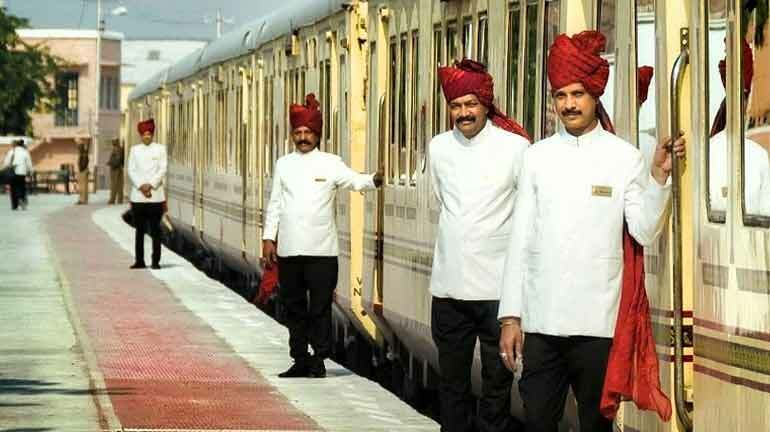 Besides, this is the one-stop window for getting access to information like latest news, reviews, details of train facilities, schedules, tariff, journeys, photos and videos. 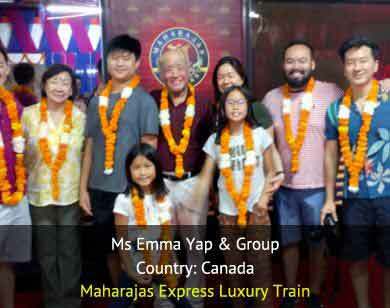 Moreover, we also assist you with your bookings and other formalities through our authorized agents and affiliates. 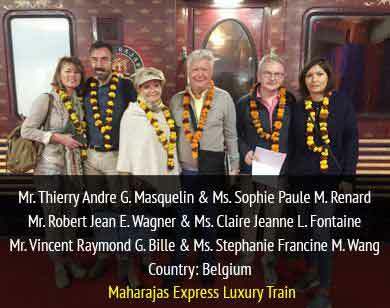 Our expertly crafted tour packages take you to the most enchanting destinations, while being surrounded by the choicest of comforts.